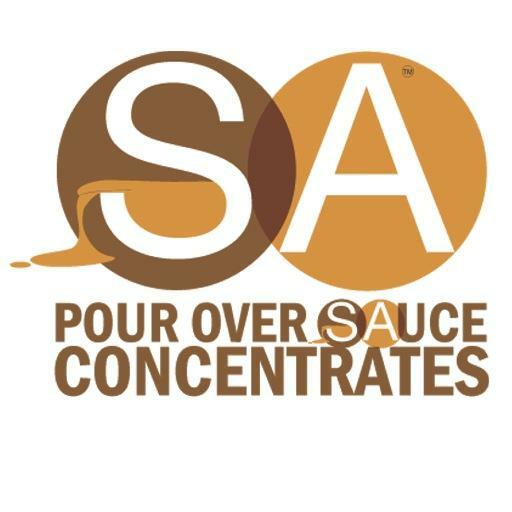 Here at SA Sauces, we produce certified Gluten free sauce concentrates which are simple and delicious to make. We have a wide range of different and unique flavours. All you have to do is simply add either double cream for a totally decadent, restaurant quality sauce, or simply add Crème fraîche for those that prefer a low fat option. We also have a Thai Green Curry which is best used with coconut cream, or coconut milk.